Just complete the other half of the PADI Open Water course and bingo! 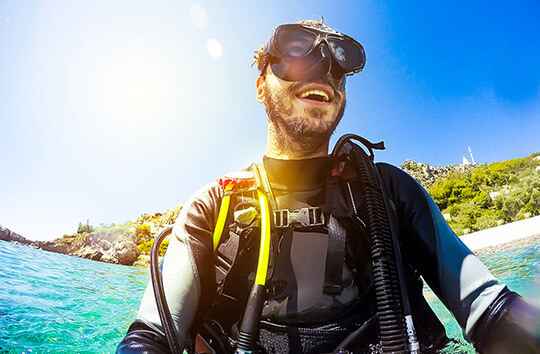 You’ve gone from a scuba diver to a full Open Water diver who can dive independently up to 18m with another qualified diver. 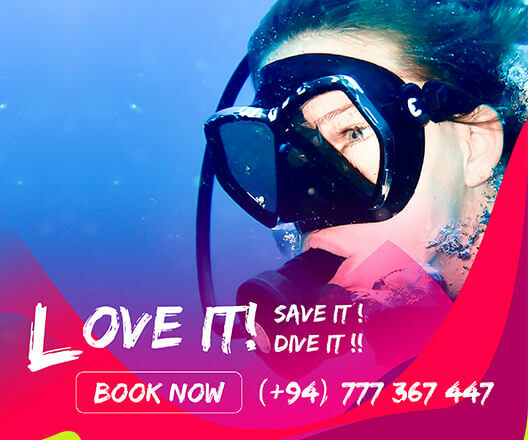 These two parts are done with one of our PADI Instructors covering knowledge that you have already learned in the Padi Scuba Diver course, added with a new skills and knowledge to ensure you understanding all aspects of the Padi Open Water Diver.